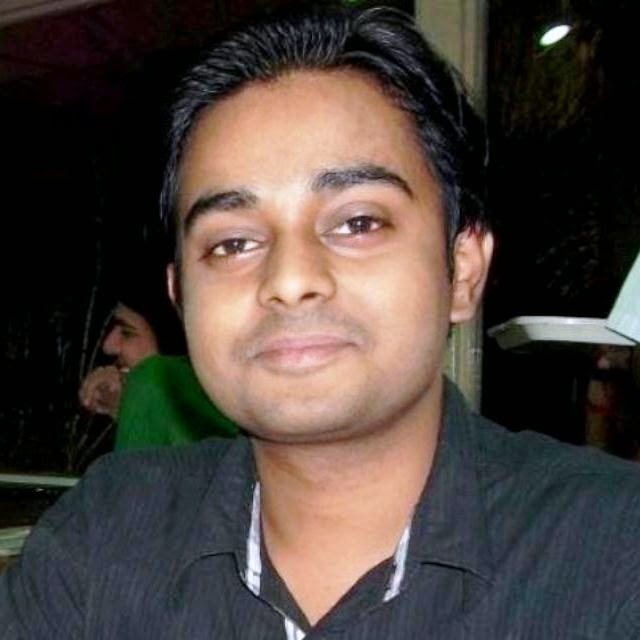 Yes Matlab is also capable to handle the devices that are connected to the computer system ports. It can gather data from these devices. 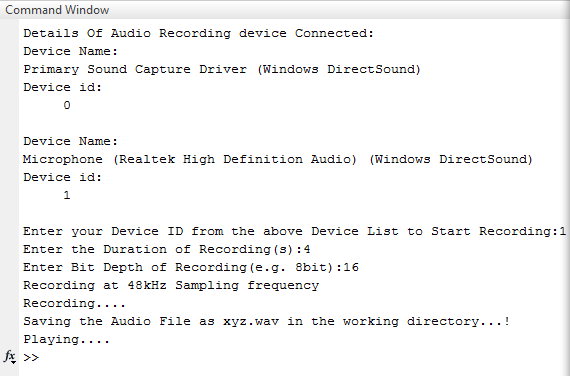 In this example we will gather sound data from the microphone connected to your system. The code is optimized for the system which is having more than one audio input device connected to them. In that case, although from a single instance of the code run you will be able to collect data only from one of the device (will be selected though the device id). But if run multiple instance of MATLAB with the same code you will be able to record simultaneously from different input devices. The following program will require you to select the device id, set the duration of the recoding, & the bit depth of recording during runtime. 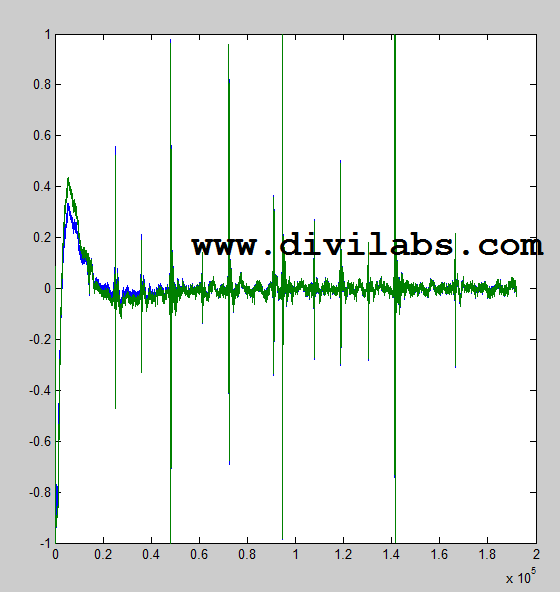 The recording is happening in the sampling rate of 48kHz & dual channel, i.e., stereo. 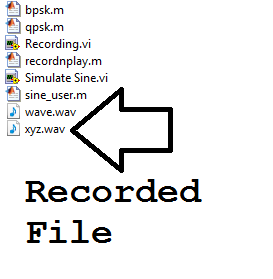 The audio data will be stored by the name 'xyz.wav'. NOTE: you can select different sampling rate, that is supported by your recording device (or sound card) just see the microphone properties in "Control Panel".